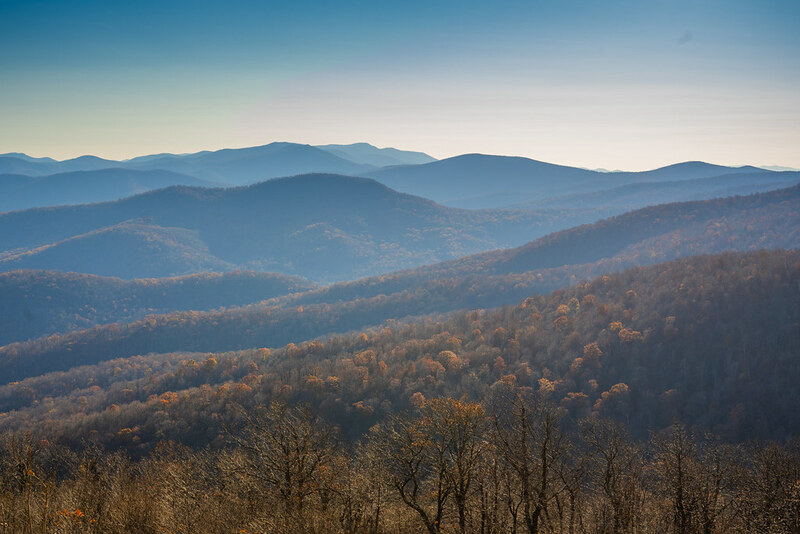 Following the marathon, my wife and I went for a drive through Shenandoah National Park. Fall settling in at the national park. I really like your article. I had many useful things from this article. i really appreciate your efforts $1 web hosting for write that post. Thanks for sharing that informational post with us. voyance-retour-amour.com	Gangaur Realtech is a professionally managed organisation specializing in real estate services where integrated services are provided by professionals to its clients seeking increased value by owning, occupying or investing in real estate.